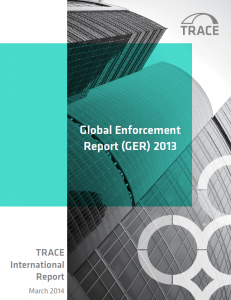 Updated annually, the Global Enforcement Report (“GER”) features graphic and textual analyses of all known enforcement events—including investigations and enforcement actions —since the first bribery cases were prosecuted in the United States following the enactment of the U.S. Foreign Corrupt Practices Act. 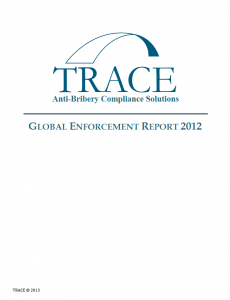 Despite the global denunciation of bribery, little information is publicly available on enforcement of anti-bribery regulations. This can make it difficult to recognize trends concerning the extent to which countries are enforcing anti-bribery laws or where bribery is most prevalent, even though such information is critical to promoting transparency in global business. 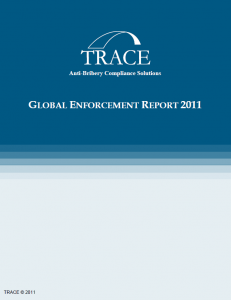 TRACE publishes the GER annually in an attempt to provide this essential information. While the number of open U.S. investigations into foreign-bribery allegations dropped slightly in 2018, there was a notable increase in the number of open investigations worldwide, with an expanding range of investigating countries. Europe in particular saw its number of open investigations climb by approximately 37%, and the region now accounts for more than half of all foreign-bribery investigations. The past year saw a notable growth in U.S. enforcement, with the number of U.S. enforcement actions increasing by more than half. 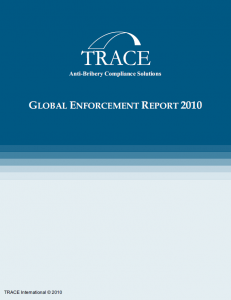 The pace of enforcement actions by non-U.S. authorities remained essentially steady. There was also an increase in the number of investigations concerning bribery of domestic officials by foreign sources, showing a rise of approximately 15%. 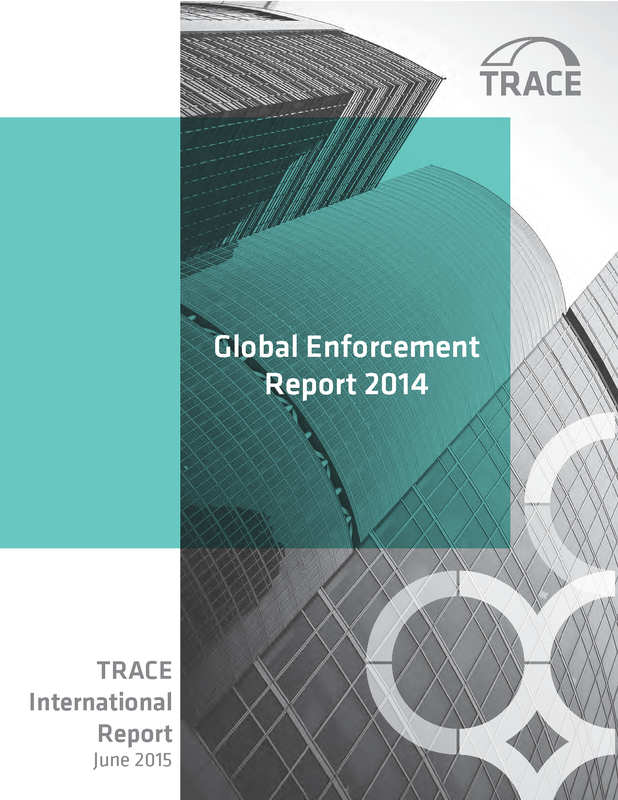 The total cumulative number of domestic enforcement actions also demonstrated a healthy growth of approximately 22%. The Financial Services industry remained the most heavily investigated by United States agencies in connection with foreign-bribery allegations, accounting for approximately 17% of all such investigations. In other jurisdictions, however, the focus remained elsewhere—most prominently the Extractive Industries, Engineering/Construction, and Aerospace/Defense/Security—with Financial Services accounting for only 6% of open investigations. Download past GER compilations below.